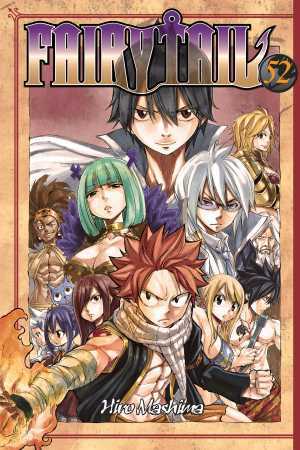 New volumes from two of Kodansha Comics' all-time hits, Fairy Tail by Hiro Mashima (check out his recently posted interview and sketch video here) and Tsubasa by CLAMP. 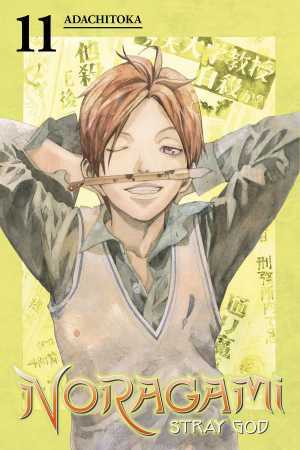 Also Volume 11 from relative newbie, but no less a sensation, Noragami: Stray God by Adachitoka. 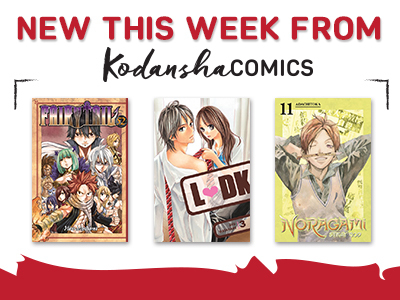 As many a mangaphile already knows, Kodansha Comics publishes some of the best shojo comics around. 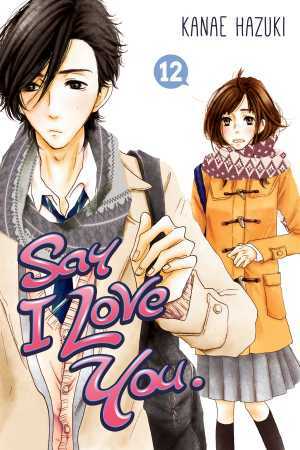 Say I Love You. 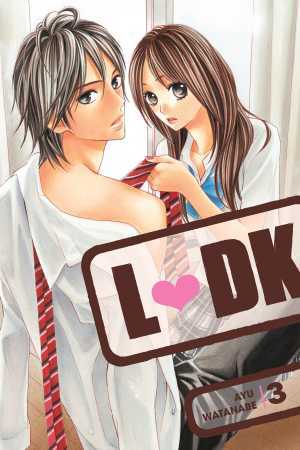 by Kanae Hazuki has been a recent breakout hit, but LDK by Ayu Watanabe, now just on its third volume, has gotten off to a great start. 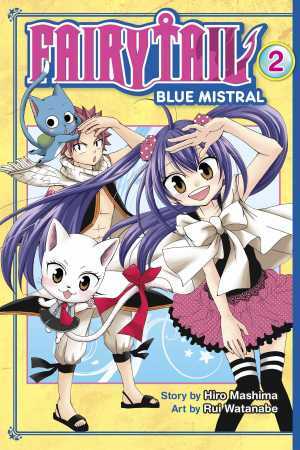 And Fairy Tail fans should definitely check out the fun new shojo spinoff, Fairy Tail Blue Mistral by Hiro Mashima and Rui Watanabe. 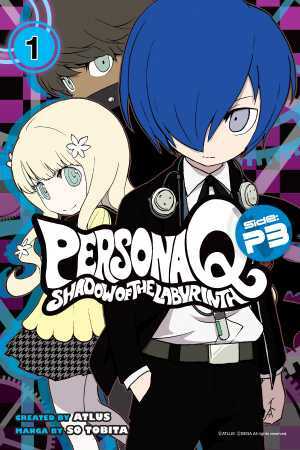 Devil Survivor, the manga by Satoru Matsuba based on Atlus' video game, has been making waves, and now we have another Atlus game tie-in debuting this week, with Volume 1 of Persona Q: Shadow of the Labyrinth Side: P3 by mangaka So Tobita. 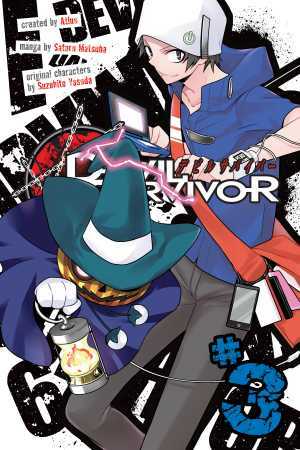 Check out the free preview of all of Chapter 1 here. Meanwhile, on a somewhat different wavelength, what's more fun than a new volume of Inuyashiki by Hiroya Oku—maybe the most shocking new manga launched since (Oku's own) Gantz? 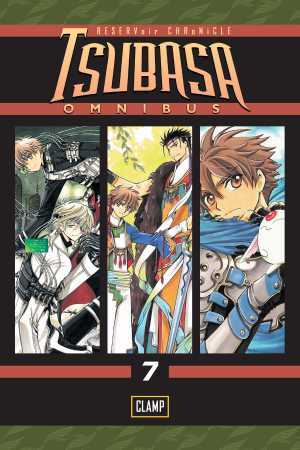 Check out our mind-bending interview with the very-intense and iconoclastic mangaka, coming soon! 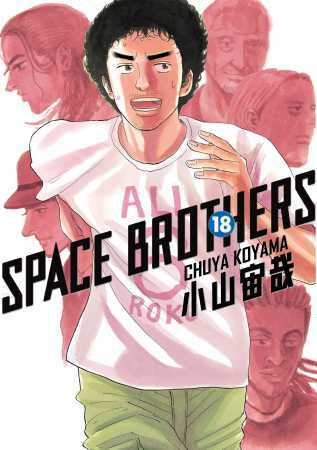 Finally, major new strides in digital: new volumes of astronaut-drama Space Brothers and post-apocalyptic actioner COPPELION arrive on digital shelves this week. But our big announcement this week is finally bringing all available volumes of Air Gear out digitally in one fell swoop—that's single Volumes 18 through 33 and 6 omnibus volumes comprising the beginning of the series—including the new and final omnibus volume, Volume 6! More info on the Air Gear digital bomb here.